Pill resistant and machine washable. Conductive fingertip for touch screen devices. Stretch binding at cuff for improved fit and comfort. Densely knit fleece gloves help to provide heat to the hands in colder months. Always looking to create the best clothing for sailing, we have introduced features and design elements designed to protect and comfort whilst never compromising on performance. 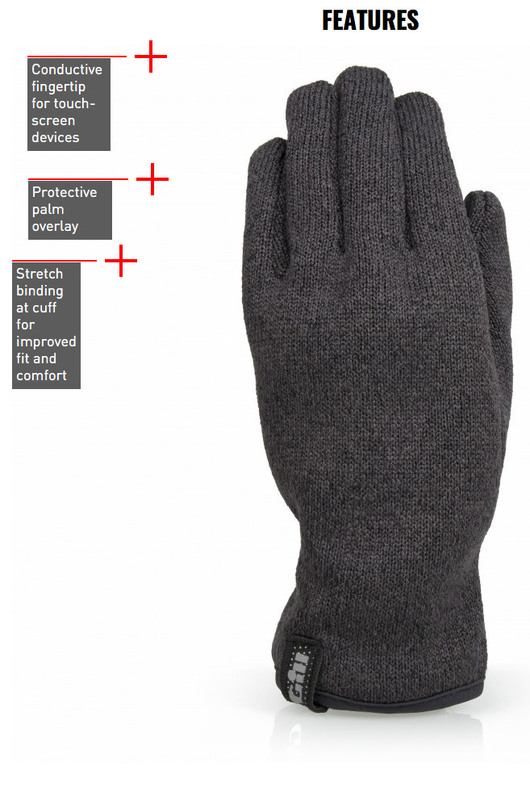 A protective palm overlay allows you to get involved in normal activities whilst a conductive fingertip and thumb mean you can use your devices without ever taking them off - keeping you warm at all times. 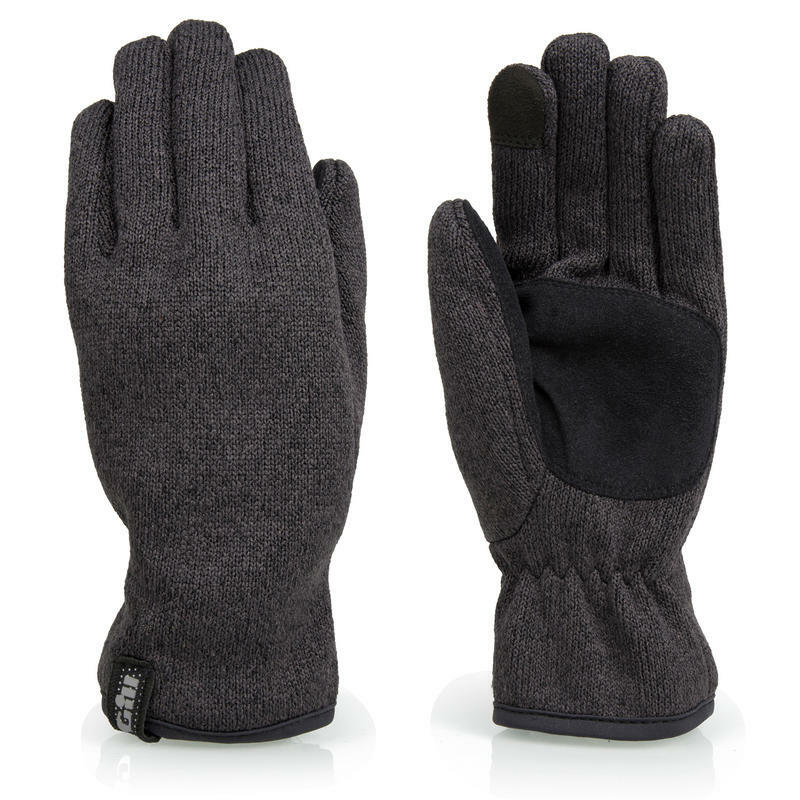 A comfortable fit and stylish design make the gloves perfect for use everywhere, and on any adventure. Main Fabric: 100% Polyester | Overlay: 93% Nylon, 7% Elastane"